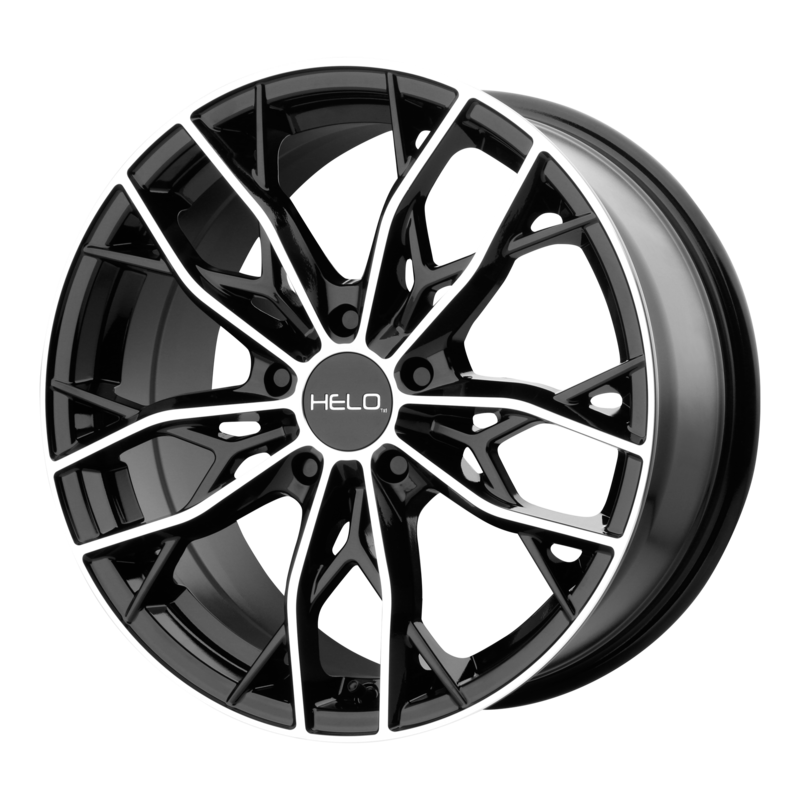 At All Star Motorsports, you can buy the Helo HE907 Gloss Black Machined 18x8 40 Offset 72.6 Centerbore 6.07 Backspacing w/Part No. HE90788012540 at some of the lowest prices. These wheels are well built wheels and are made to fit your vehicle. Clean styling and quality design make for a powerful presence when riding in style. Express yourself with the right set of wheels for your ride. Be the envy of others as they watch you roll down the street in your new set of wheels. Performance plus quality and style is the ultimate expression that makes you stand above crowd. Purchase your 285/75R18 NA Toyo Open Country AT II 2857518 Inch tires from All Star Motorsports for the most competitive prices online. 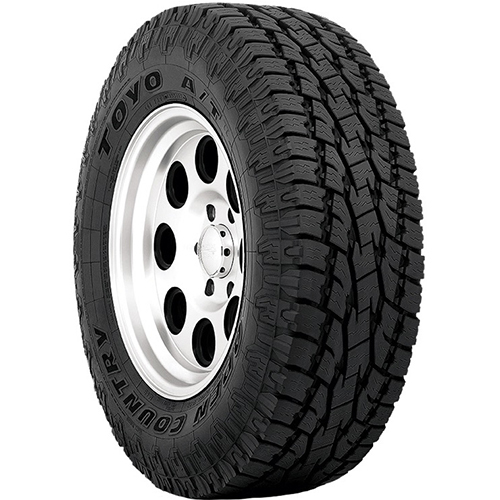 We offer these 285/75R18 NA Toyo Open Country AT II 2857518 Inch tires are made to fit your vehicle. Need wheels to go with the tires? All Star Motorsports has a vast selection of wheel models that come in multiple sizes and finishes. If you combine the tires with a wheel package, we include not only free mounting and balancing, but also free locks and lugs, as well as free shipping to the continental US. So you get the complete package ready to be installed on your vehicle! Trust in our fitment experts to ensure right fitment for your vehicle. Lifted or lowered, with our vast knowledge and many years in the industry, our experts will get you the right fitment guaranteed. Every wheel and tire is checked for quality and packaged with the utmost care to ensure your order arrives without any damage. Feel free to call us with any concerns.